This Is An Image Of A Customer Service Operator Looking Away. Stock Photo, Picture And Royalty Free Image. Image 9436506. 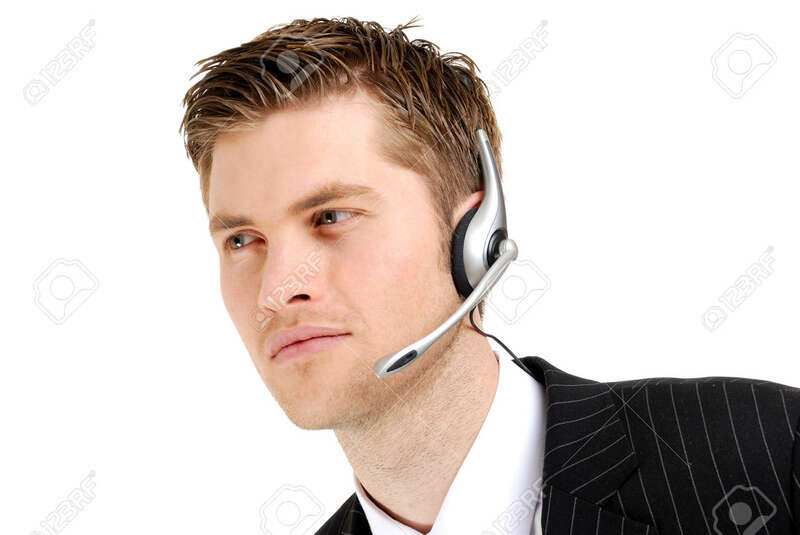 Stock Photo - This is an image of a customer service operator looking away. This is an image of a customer service operator looking away.